Twitter has announced that it has plans to remove locked accounts from follower counts on profiles worldwide. Furthermore, a Twitter Canada spokesperson confirmed to MobileSyrup that the change will affect a number of Canadian accounts. The move comes as part of Twitter’s commitment to building trust on the social media platform. Additionally, follower counts sometimes act as a measure of credibility — the more followers a user has, the more credible that individual is seen. As such, Twitter will no longer display locked profiles in follower counts in order to more accurately represent how many followers a user actually has. Twitter says it locks accounts for a number of reasons. Usually the social network will lock a profile when it detects sudden changes in account behaviour. Twitter locks the profile and then reaches out to the account holder in order to validate it and set up a new password. If the user doesn’t respond to the email, the account remains locked. Locked accounts can’t tweet, like or retweet on the platform. Unfortunately this means some users’ follower counts will decrease. Twitter expects the average user will lose four or fewer followers. However, users with a large follower count may see a higher loss of followers. Unlike spam and bot accounts, people typically open locked accounts, says Twitter. Twitter locks accounts if it thinks the original account creator no longer has control or access to that specific profile. 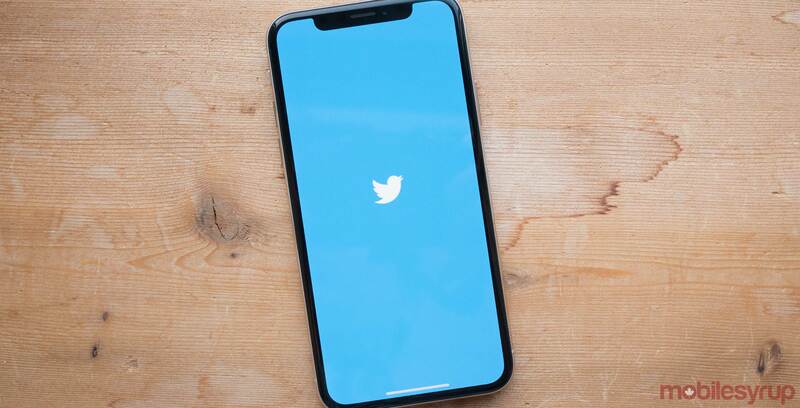 While the change will lower the follower counts of some users, Twitter says the move will result in long term benefits for the platform given that having locked and inactive followers artificially inflates numbers.